Hello, fellow stompers! Welcome to... July's Stamp previews! This month we are bringing you more of what you love in our signature style. I think you'll like what you see. 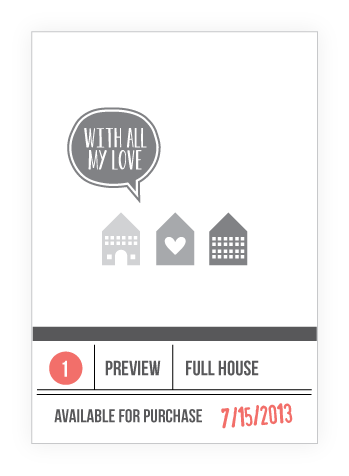 Full House is a sweet and bold set that holds many design possibilities. Inspired by the basic 5 point shape of a house, we think you'll really like what we've done with this. 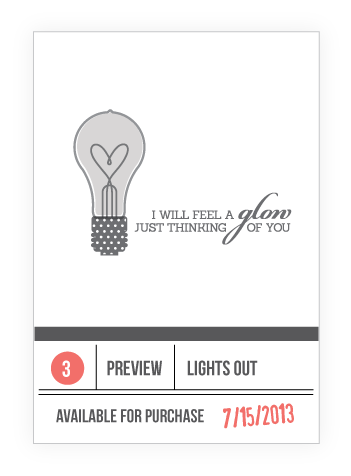 Pair it along with a few cute speech bubble sentiments and you've got a pretty hip set! 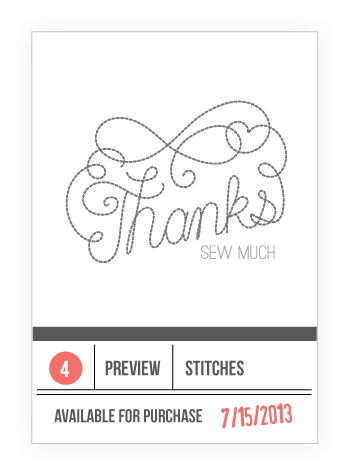 How about a funky, fun, and rad sentiment set to add to your stash? 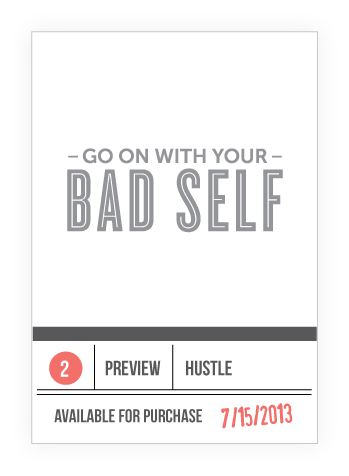 Hustle set is all about encouragement in the most awesome way. I think some of the sentiments will get you super pumped! LOL, that sentiment from Hustle cracks me up and I love Full House!! I can't wait to see more! Seriously! You're killin' me with that Bad self sentiment! BWAHAHAHA! Sounds like stuff I say! these are AWESOME.. thanks for the smile too.. Can't wait to see more..
Aaah, very intriguing. Can't wait to see the rest of the release. Can't wait to see more of these lovelies!! I AM SO EXCITED!!!!!!!!!!!!!!!!!!!! i am literally in love with all them!!! wow!!!!!!! LOVE sneak peaks!! Can't wait - these look great! Looks like more awesome new sets! Loving the new sentiments!